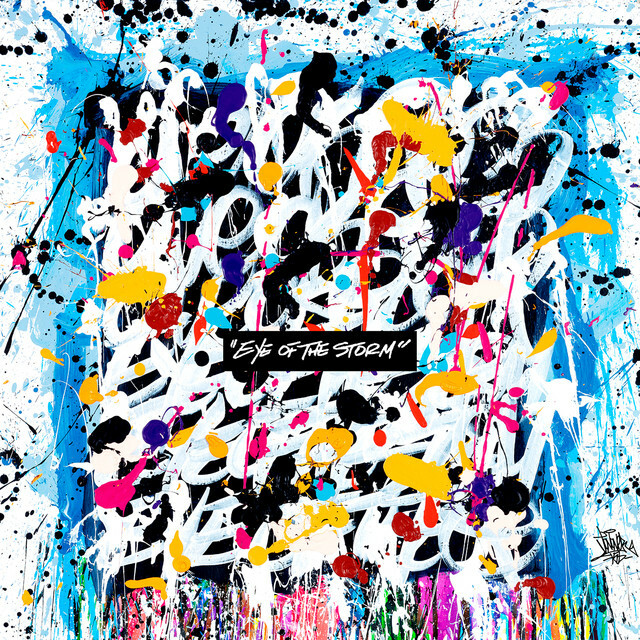 ONE OK ROCK will be releasing a new studio album titled "Eye of the Storm" on February 13, 2019. 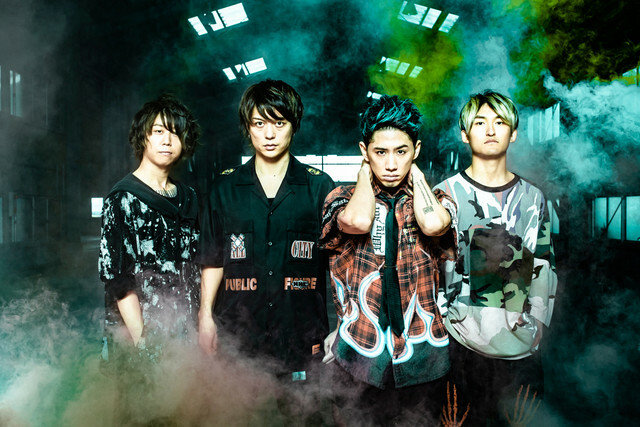 The album was announced the same day as the release of the band&apos;s new music video "Stand Out Fit In". The song was used as a CM song for a series of Honda commercials. 2 versions of the album will be available upon release: a Regular Edition (CD-Only) and a Limited Edition (CD DVD). The DVD will contain an acoustic studio session.